Preschool-aged children often seem like natural musicians—exploring rhythm and noise as often as possible—and with good reason: music is hard-wired into their developing brains. 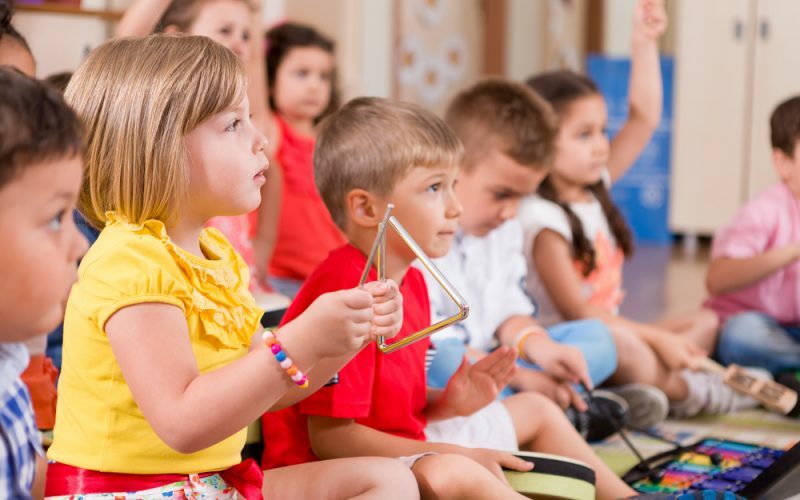 Although people have always been instinctively attracted to music, modern research is showing us how music education and exposure can have a profound effect on your preschooler’s development. In one recent study, researchers found that music education is a great way to teach preschoolers emotional regulation. This is the term doctors use to describe how children manage emotionally challenging environments. A child with well-developed emotional regulation is better able to deal with stress, changes, and other normal parts of life. Still other researchers have found that “rhythmic movement” (in other words, dancing) helps preschool-aged children develop better social skills. Believe it or not, dancing actually helped children learn how to share and develop a better sense of fairness. It’s also been shown to increase cooperation, coordination, and help kids learn how to work with one another. When parents are asked about music and preschoolers, the responses are very positive. In one survey, parents were asked about how their children reacted to music education. The vast majority of parents said they had personally seen improvements in behavior, cognitive ability, language, and social interaction. Among preschool-age children, music can help teach emotional regulation. Dancing to music helps kids learn to share and cooperate. Parents report broad improvements in their kids after exposure to music classes. Kong HK, Karahalios K. Parental Perceptions, Experiences, and Desires of Music Therapy. AMIA Annu Symp Proc. 2017 Feb 10;2016:1870-1879. Rabinowitch TC, Meltzoff AN. Joint Rhythmic Movement Increases 4-Year-Old Children’s Prosocial Sharing and Fairness Toward Peers. Front Psychol. 2017 Jun 26;8:1050. Rabinowitch TC, Meltzoff AN. Synchronized movement experience enhances peer cooperation in preschool children. J Exp Child Psychol. 2017 Aug;160:21-32. Sena Moore K, Hanson-Abromeit D. Theory-guided Therapeutic Function of Music to facilitate emotion regulation development in preschool-aged children. Front Hum Neurosci. 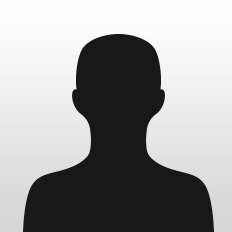 2015 Oct 14;9:572.